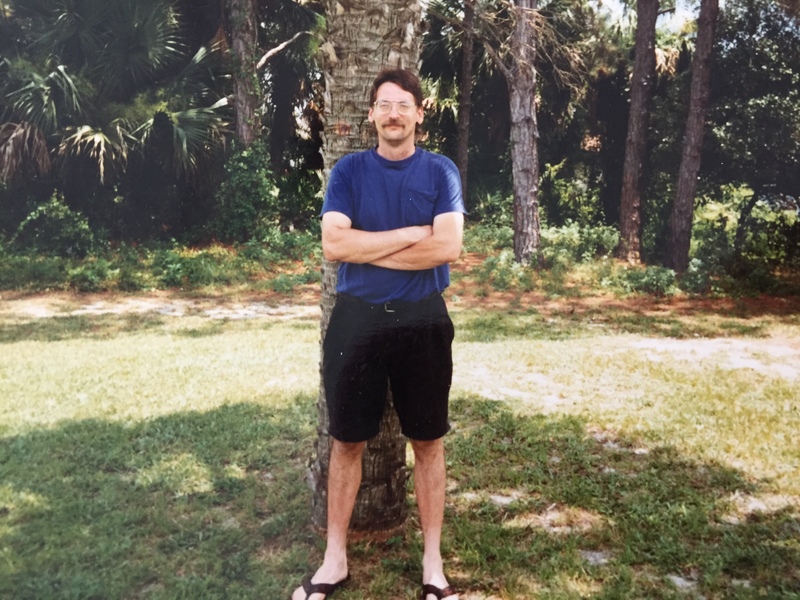 David W. Walter, 62 of Cleveland, passed away on Tuesday, March 20, 2018 after a battle with cancer. He was born on August 9, 1955 in Cleveland. He is survived by his children, John (Dyanne) Eisner, Stacie (Matt) Sokolowski, Greg (Kimberly), Bryan, and Geoffrey; parents, William and Nancy (Winder) Walter; sister, Lynn (Bob) Saphner; grandchildren, Johnny and Evie Eisner, Maddie and Nolan Sokolowski, Gabriel and Luke Walter. He was a beloved uncle, cherished family member, and friend to many. Memorial Service will be held on Saturday, April 7, 2018 at 2:00 PM at New Hope Independent Baptist at 4021 W. 120th in Cleveland, OH. David and I were 1st cousins, born within 3 months of each other. His father, Bill is youngest brother of my mom Wilma (Walter) Lewton. Because of life changes, moves, whatever..we (all) lost touch. I am grateful that through internet, I was able to reconnect with family and David before he passed & was able to write him a letter expressing my love for him.